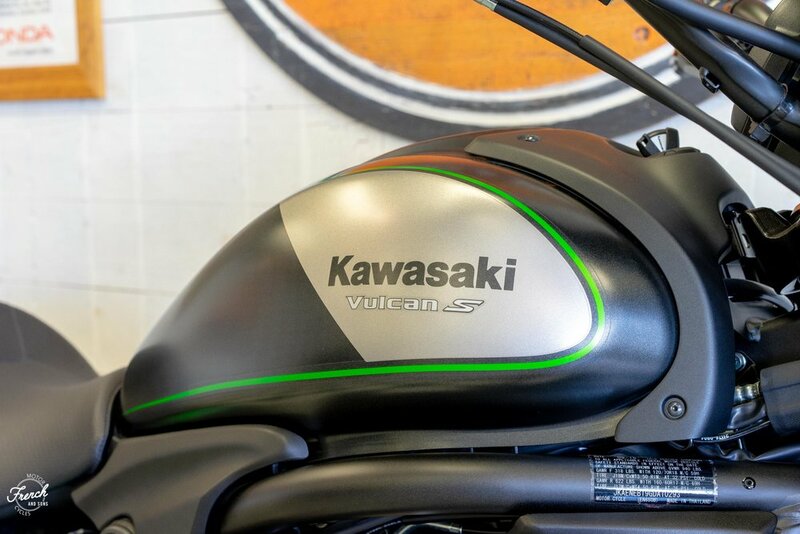 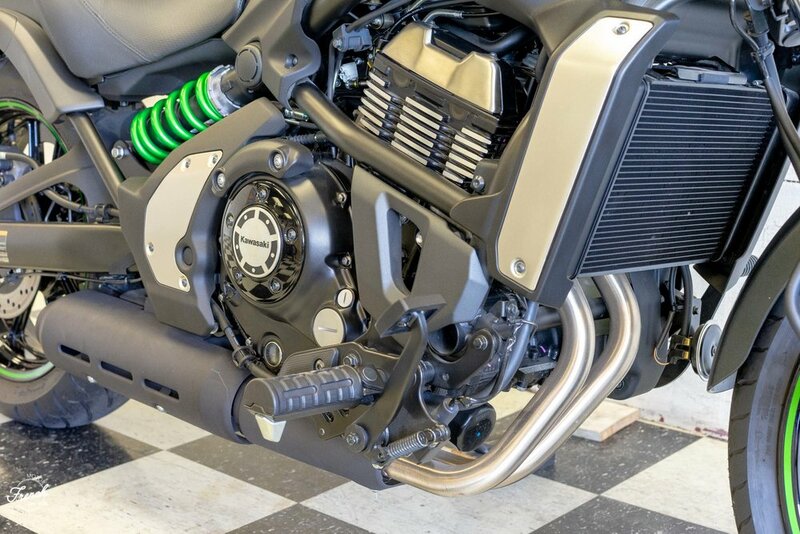 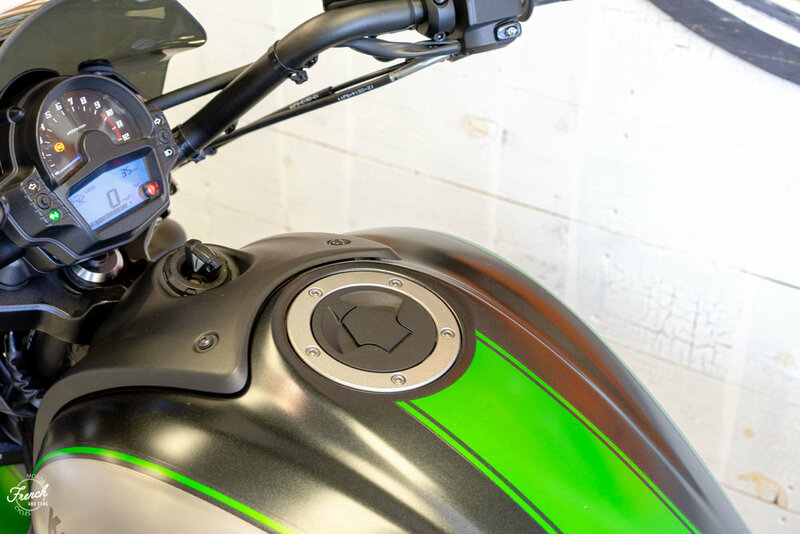 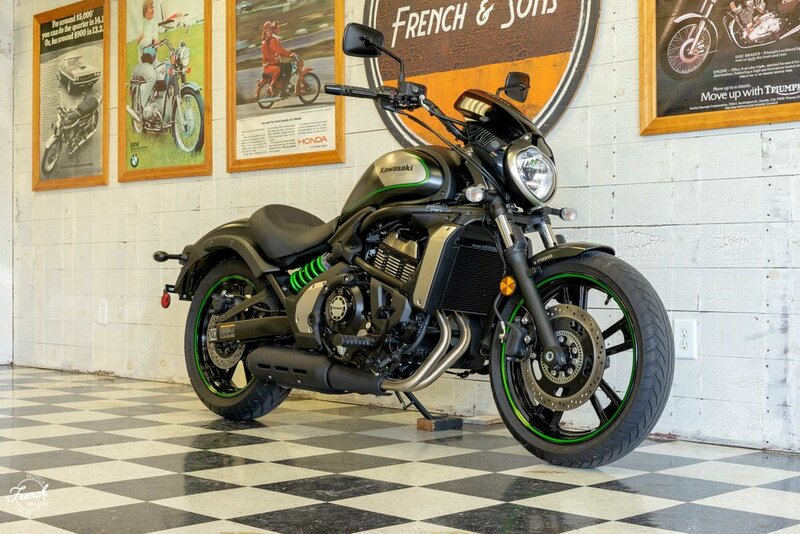 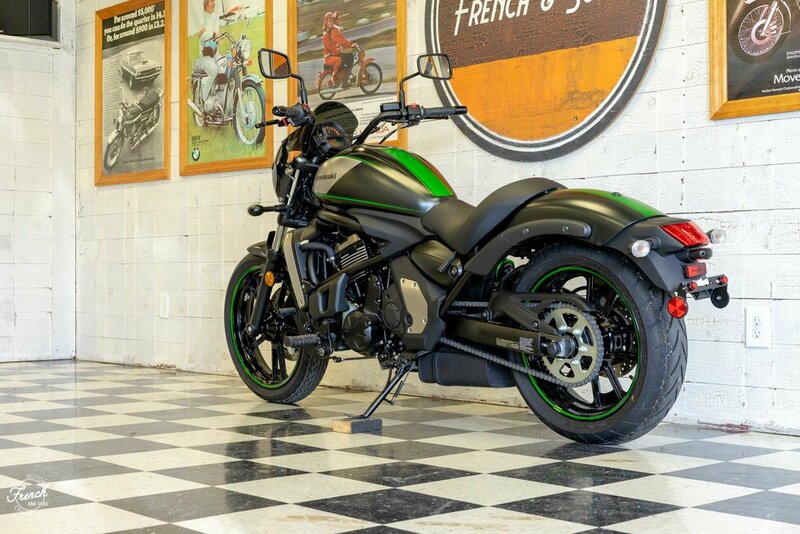 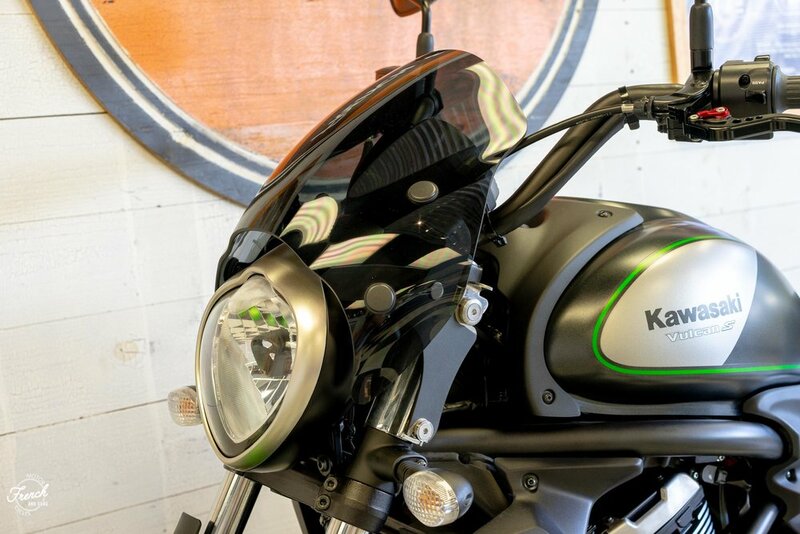 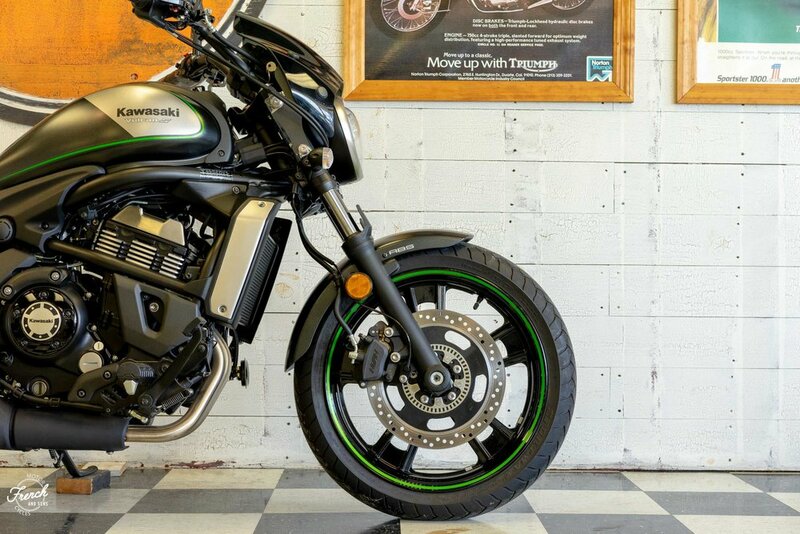 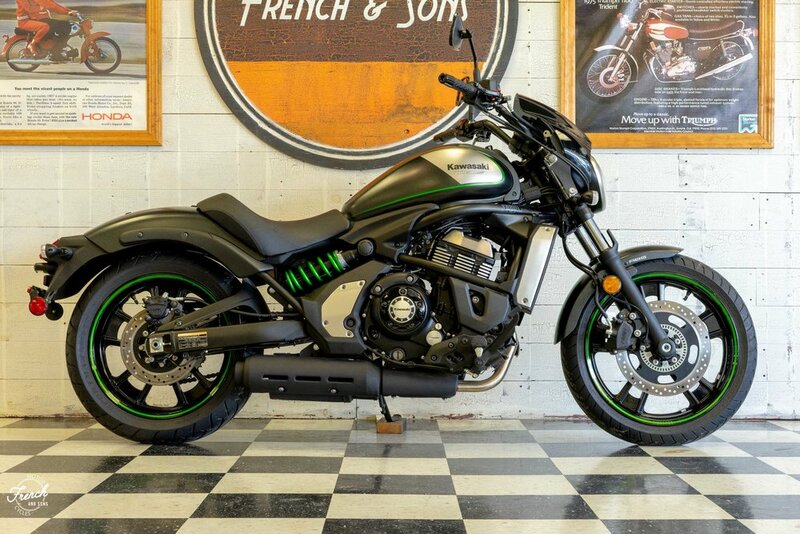 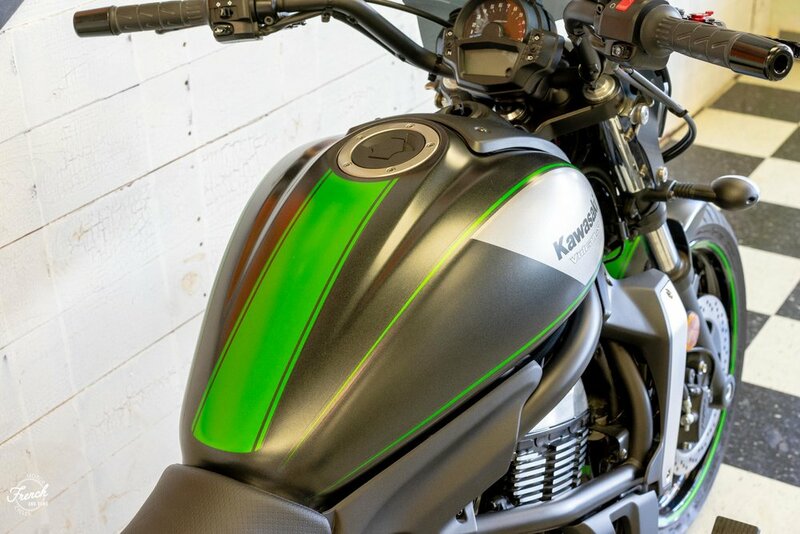 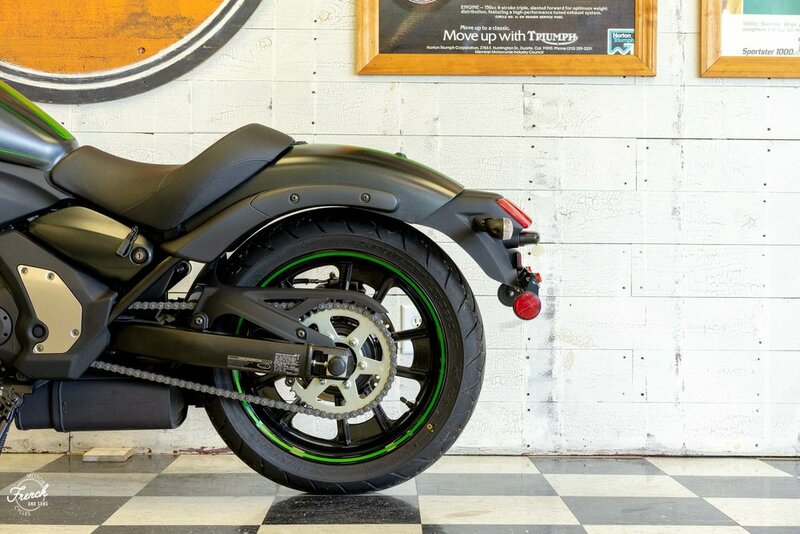 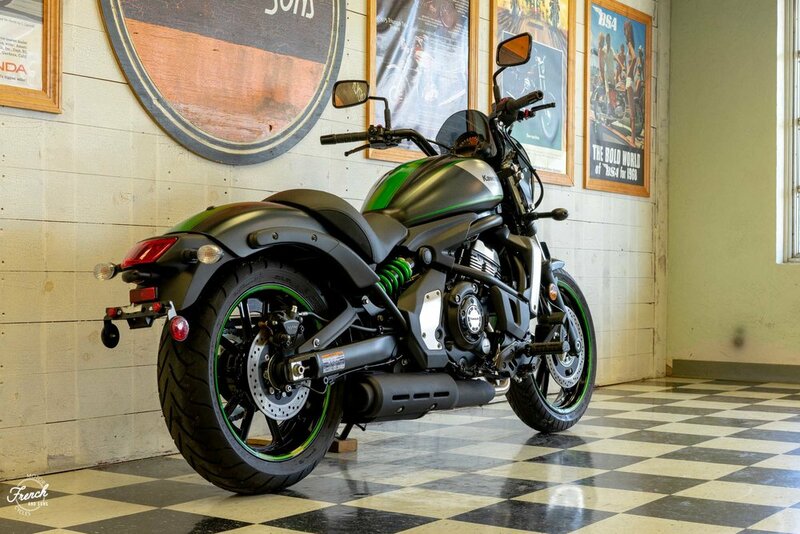 Up for sale is a Kawasaki Vulcan S ABS model with only 36 total miles! 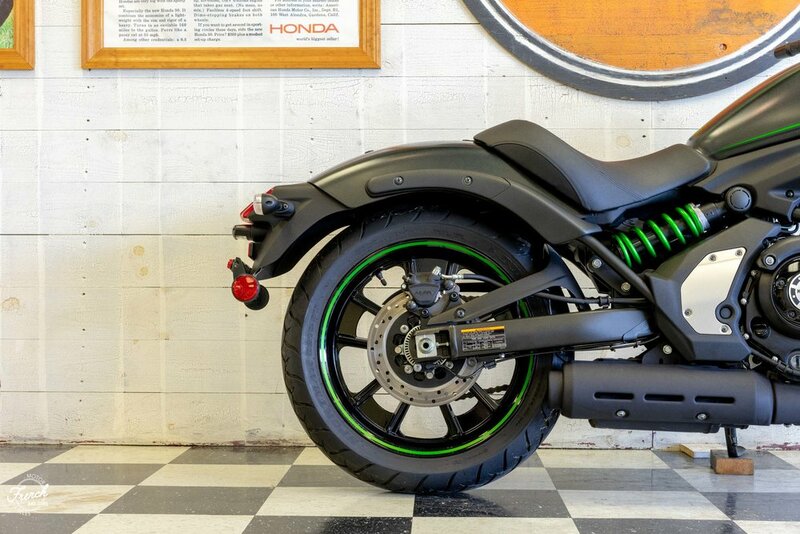 This bike is a top contender in the small/mid-weight cruiser segment. 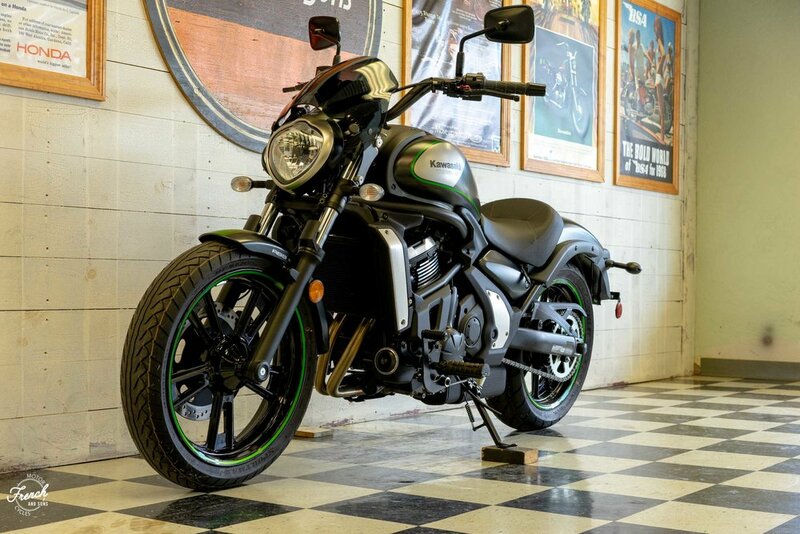 It is an ideal cruiser for beginner to experienced riders alike. 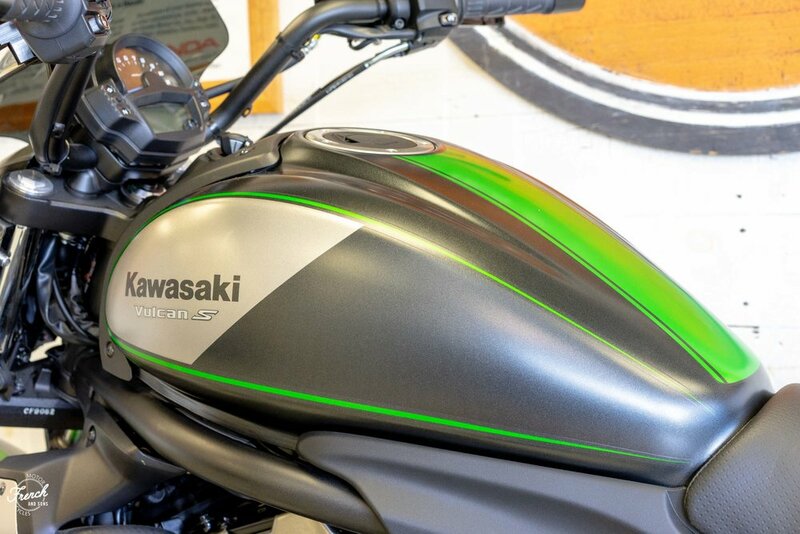 The 650cc twin is smooth and docile but has the power to get up and go when needed. 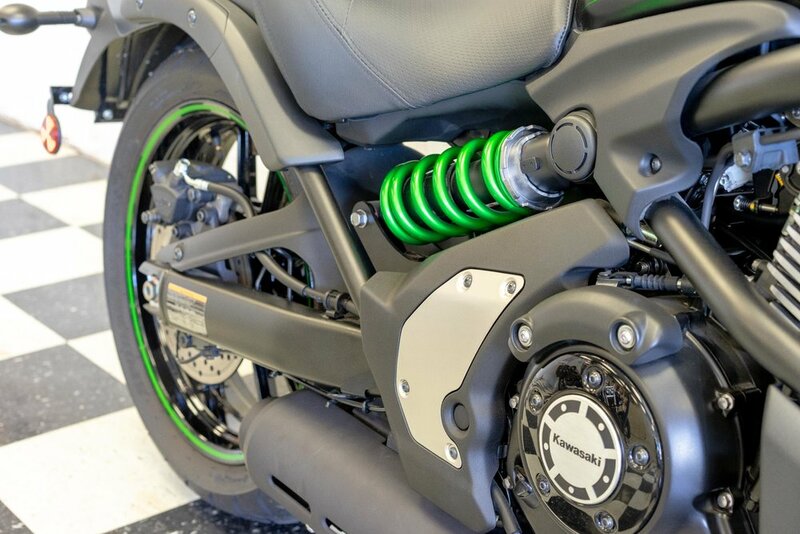 The handling and suspension is very predictable and feels great. 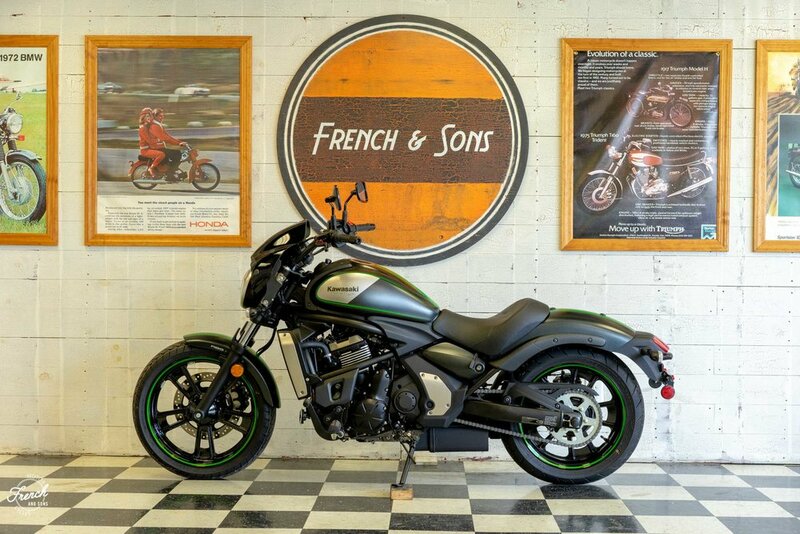 This particular bike is practically new and is looking for a new home. 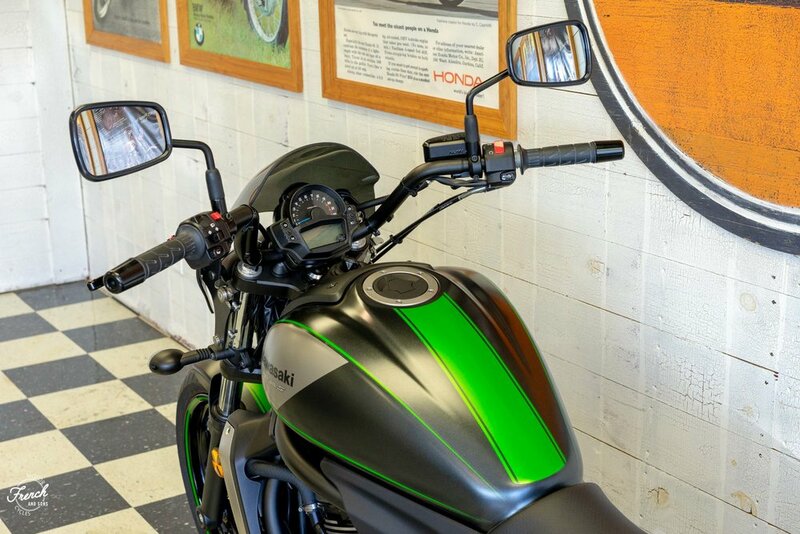 Let us know if you have questions!